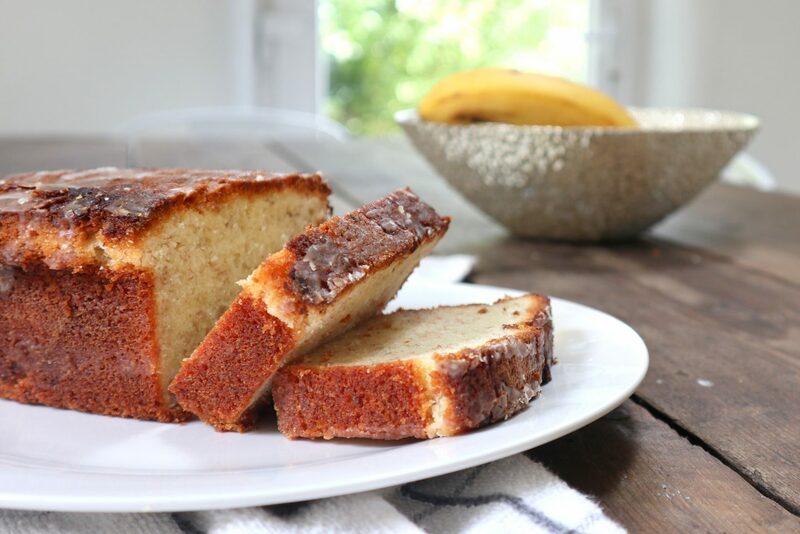 This easy banana loaf has become one of my new favourites. 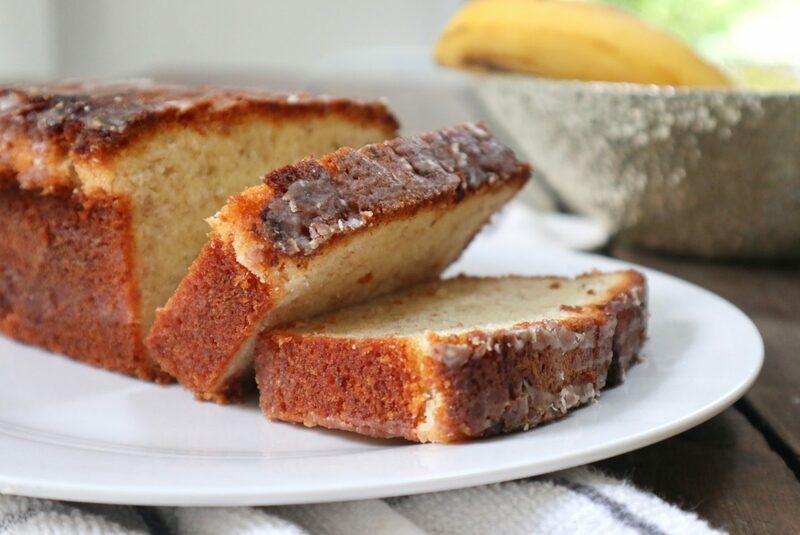 The sponge stays nice and moist thanks to the banana and it tastes so delicious, you wouldn’t know it was gluten free! Preheat the oven to 180C / Gas Mark 4. Grease and line a standard medium to large loaf tin. With an electric whisk, cream together the butter and sugar until light and fluffy. Add the vanilla extract and the eggs, a little at a time, beating well in between. Mash the bananas with a fork in a separate bowl before adding to the mix. Beat well to incorporate. Add the flour and cinnamon (if using) and combine well. Put the batter into the tin and bake for approximately 50 minutes until golden brown on top and when a skewer is poked through, it comes out clean. Once done remove from the oven and set aside to cool. 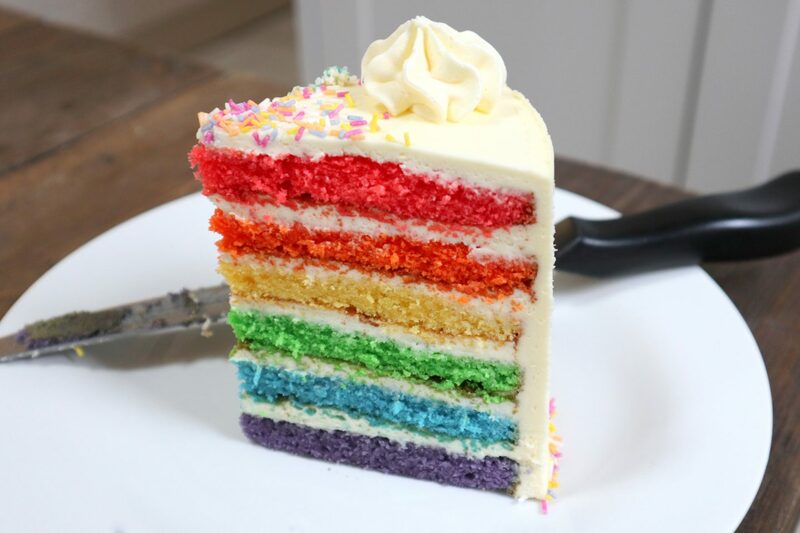 If you wish – mix 2 tablespoons of icing sugar with a little water until you have a runny icing, drizzle this over the top for a delicious finish. 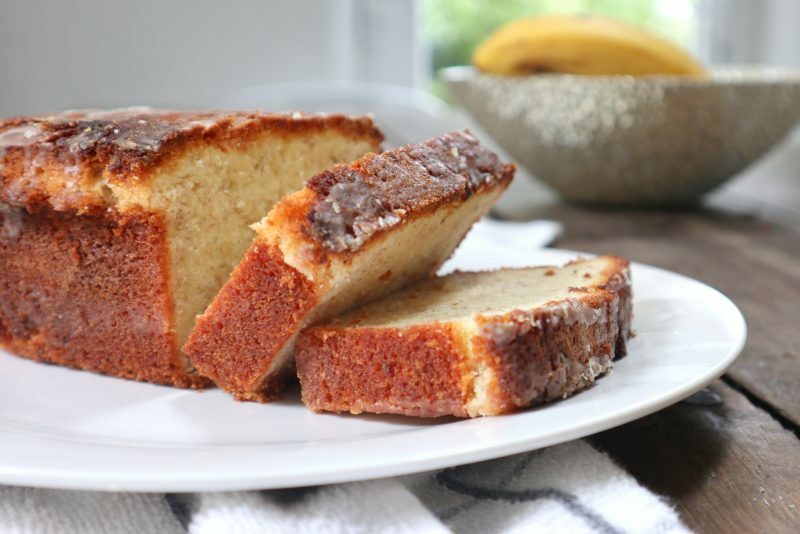 Hope you like this sweet banana loaf cake! Let me know which recipes you would like to see next!